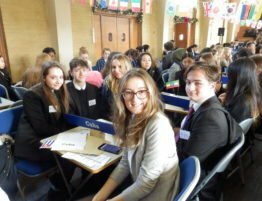 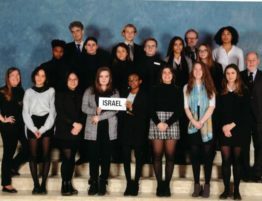 Royal Russell pupils excelled themselves yet again at Habs Boys MUN conference last weekend, with Lucas Jones, Ben Preston and Ella Jones winning top delegate awards. 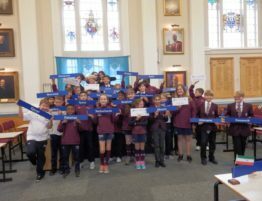 Ten RRS pupils attended, representing Mongolia and the UK. 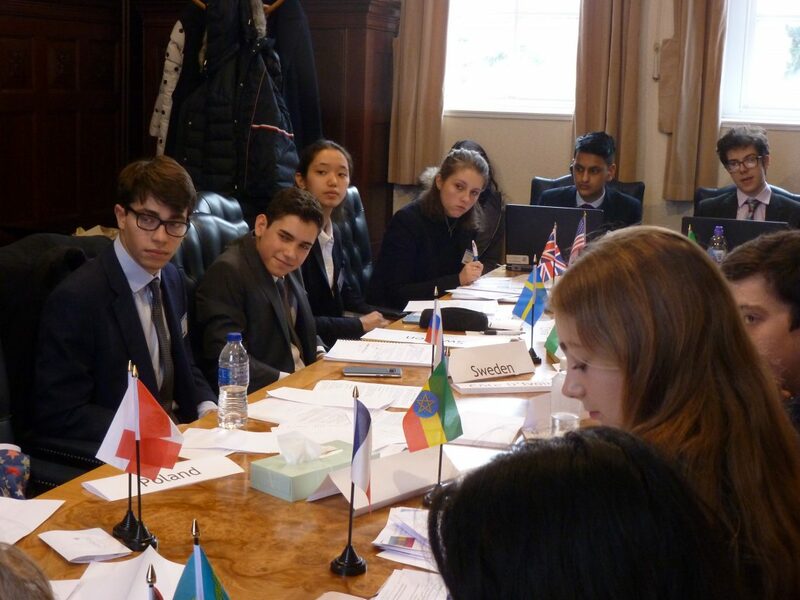 Megan Driver made key resolution amendments for the UK and Ben had as many as 7 of his amendments passed for Mongolia. 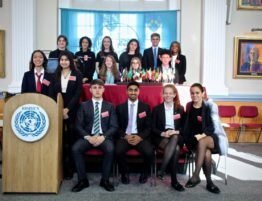 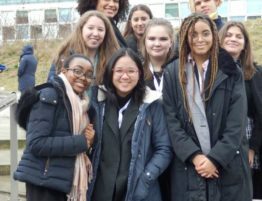 It was Yasmin’s first appearance on the Security Council and she both enjoyed her experience and contributed well to the proceedings in this high level committee. 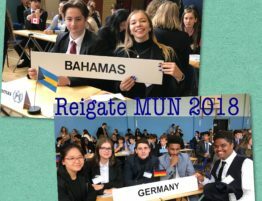 It was Mitchell’s second MUN conference and he was desperate to speak! 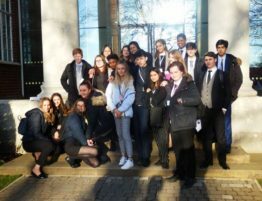 Alex, Chris, Sean and Davlesh all performed really well and we look forward to seeing all of them again at future conferences.